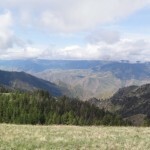 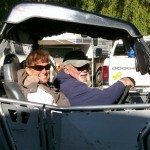 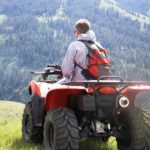 This page shows numerous articles I've written on the Swiftwater RV Park blog about ATV trail riding. 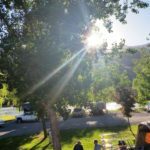 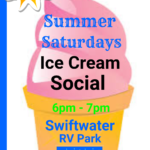 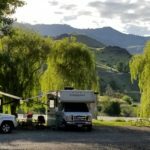 Remember, Swiftwater RV Park is located directly on the banks of the Salmon River in central Idaho, outside of White Bird Idaho. 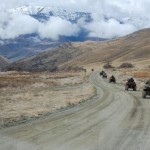 Guests can hop on their ATVs right from the Park and enjoy hours of fabulous trail riding.